What is a Luella Bouquet Subscription? If you’re a flower addict it means sweet relief from July until October. Our subscriptions are based on the Community Supported Agriculture (CSA) model popular with vegetable growers and other agricultural producers. It’s more than just a way to get your flower fix. It is a mutually beneficial relationship between you, the consumer, and me, the grower, whereby you declare your support of our little farm by purchasing a subscription at the beginning of the season. In doing so, you agree to share the risks associated with farming and lean harvests due to nasty weather, naughty pests, and natural disasters (let’s keep these to a minimum) while in return we promise to provide you with the most stunning blooms we can grow from July to October. 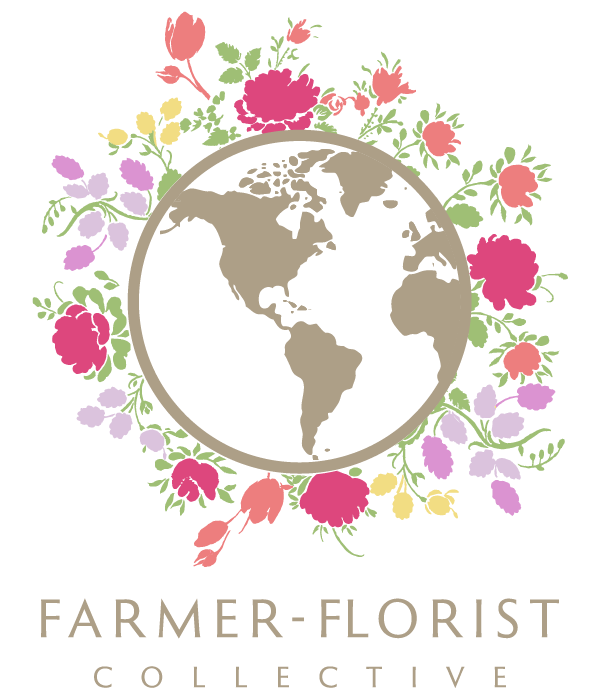 Your commitment supports the local economy, fosters a sense of community with like-minded flower lovers, and engages you in sustainable agricultural practices without having to volunteer to do the weeding...though we wouldn’t say no if you offered. When does the bouquet subscription begin? Weather plays a crucial role in when we begin, so the first delivery is an approximate date. As we get closer to the first harvest we will send you an email letting you know when your first bouquet will be ready. Will my share be kept safe until the next day if I cannot make or forget my scheduled pick-up? We ask that you find a friend or family member to pick up your bouquet in your stead. In the event that you cannot find someone to pick up for your, it is up to the discretion of our partner locations as to whether your share can be held overnight. That being said, our partner locations are pretty understanding. 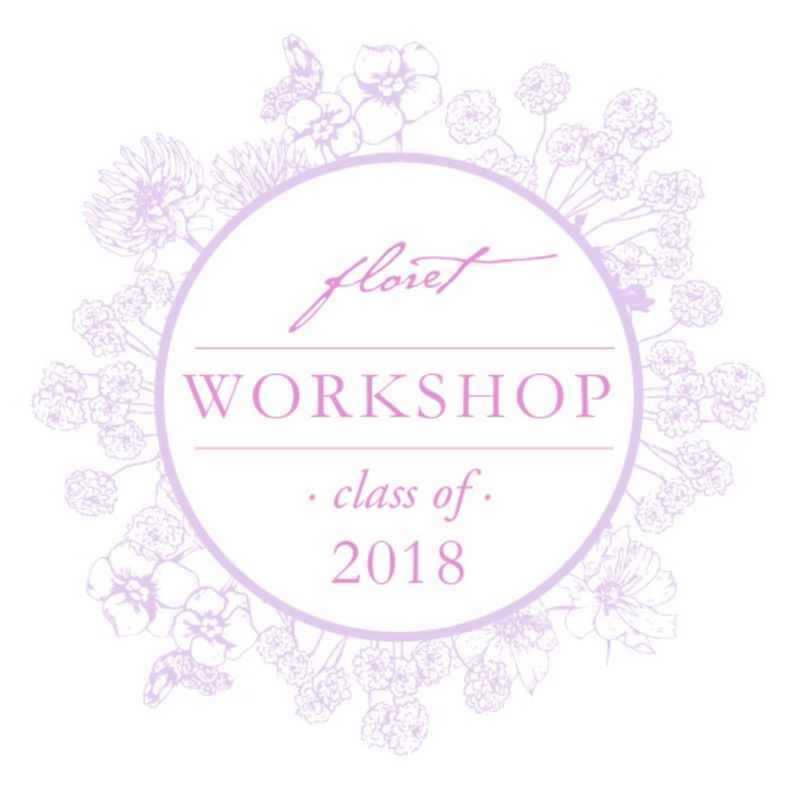 Please keep in mind that they have volunteered their spaces to host our bouquet subscription and they will not be responsible for keeping bouquets overnight. All bouquets for on-farm pick up will be held for 24 hours, after which they may be fed to the chickens...Please contact Farmer Michael if a last minute challenge occurs and he’ll do his best to accommodate. What happens if someone cannot help themselves and they steal my bouquet? If you have any suspects please let Farmer Michael know and he will add them to the wait-list for next season. Can I order extra flowers to pick up with my subscription? Of course! If you have a party coming up or would like to have additional flowers, please send us an email at least one week ahead of time and we'd be happy to add an additional flower order to your subscription. What if I live far away from the pick-up location? We are working with a number of partners to provide the most convenient pick-up locations and times for members. Pick-up locations and times will be updated annually. If you would like to suggest a new location for next season, or would like to host a pick-up location please contact Farmer Michael. Can I change my pick-up location or pickup schedule after the bouquet subscription begins? We run a tight ship around here and a lot of planning goes into making your beautiful bouquets from seed to vase. Our seeding and planting schedules are finalized months in advance in order to ensure that your bouquets arrive fresh and on time. Thus, mid-season schedule changes will be ground up and fed to the chickens. What if I have a question that is not answered above? Please feel free to contact Farmer Michael.